Our guarantee. Good food. Fast hot delivery. 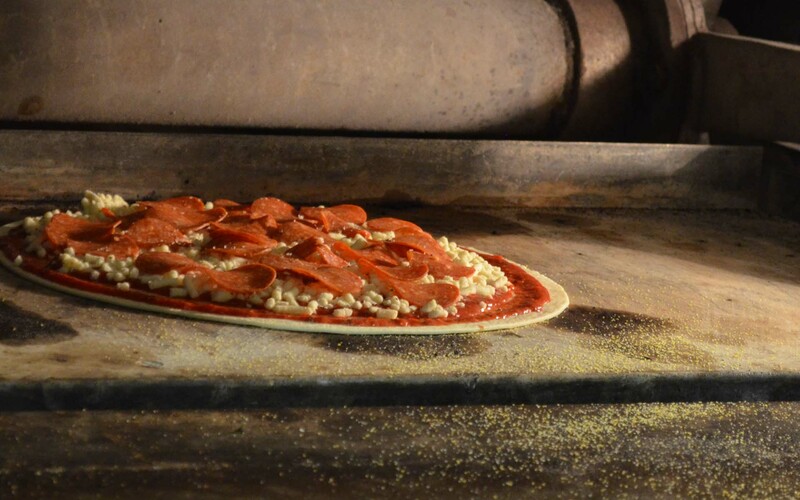 What’s so special about our pizza and our specialty menu items? In a word, “Everything”. 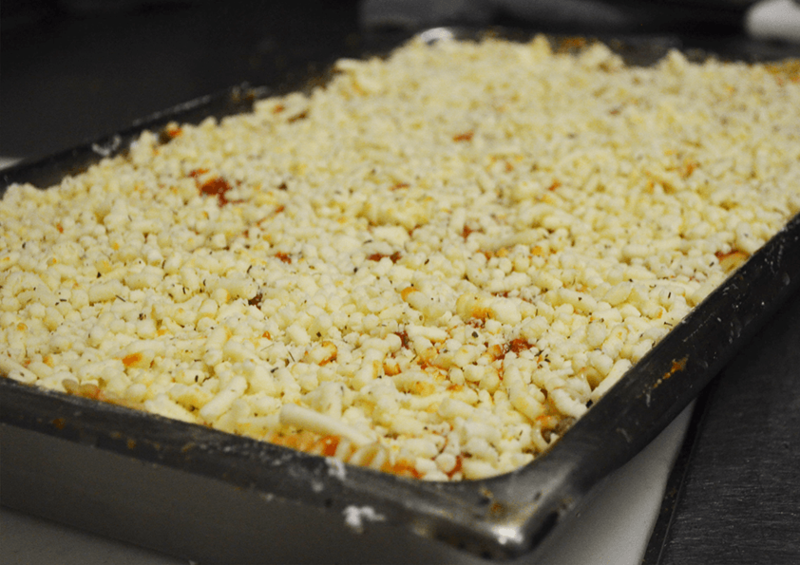 Making our food daily using only the freshest ingredients has made DiVita’s a pioneer since 1953. 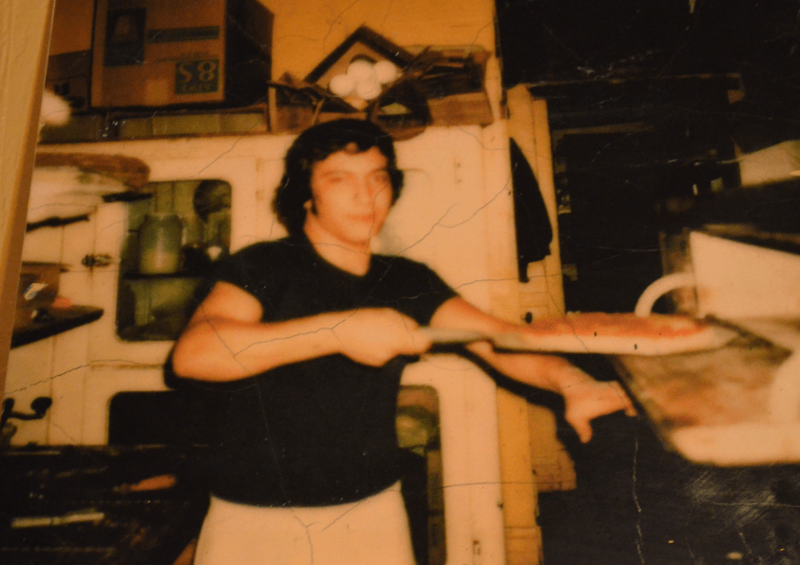 Our story begins with a husband and wife team owning a restaurant, which was originally located on Fullerton and Kedzie, until one day the jilted wife decides to get revenge on her cheating husband and sells the business to the DiVita’s family in the 1950’s. Let us cater your next party. 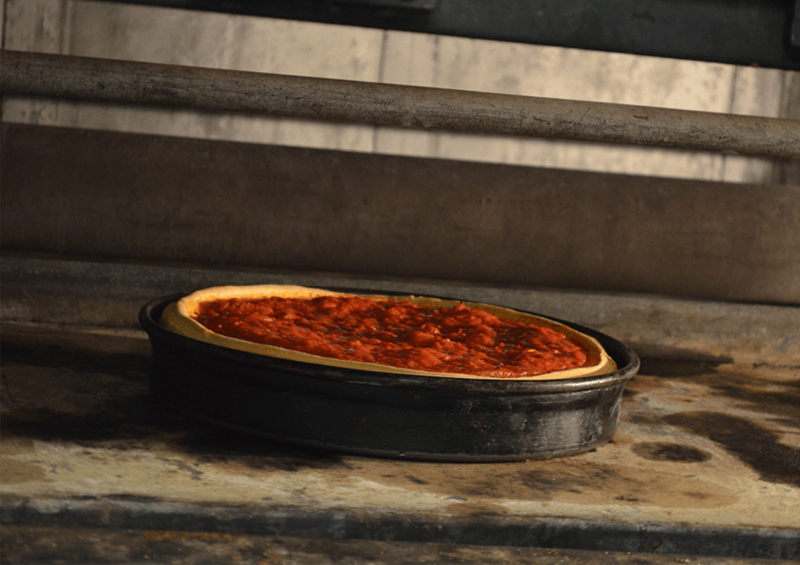 Our award winning homemade food is a Chicago Northside tradition since 1953. 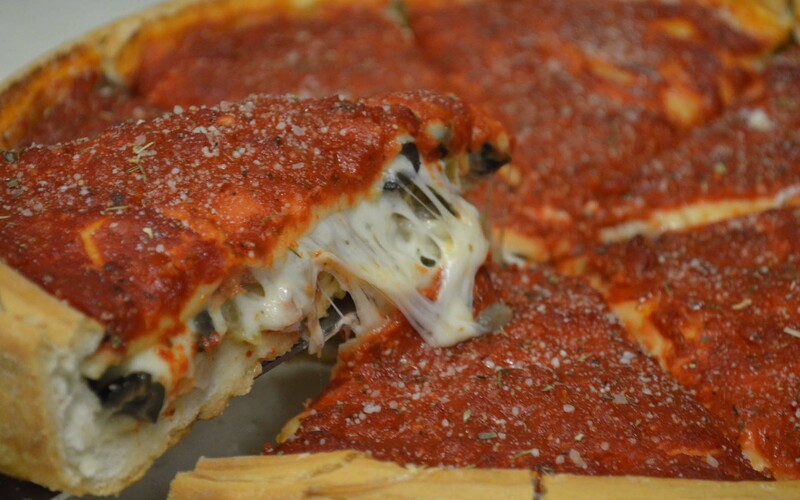 Catering orders can be picked up or delivered to your home or office. 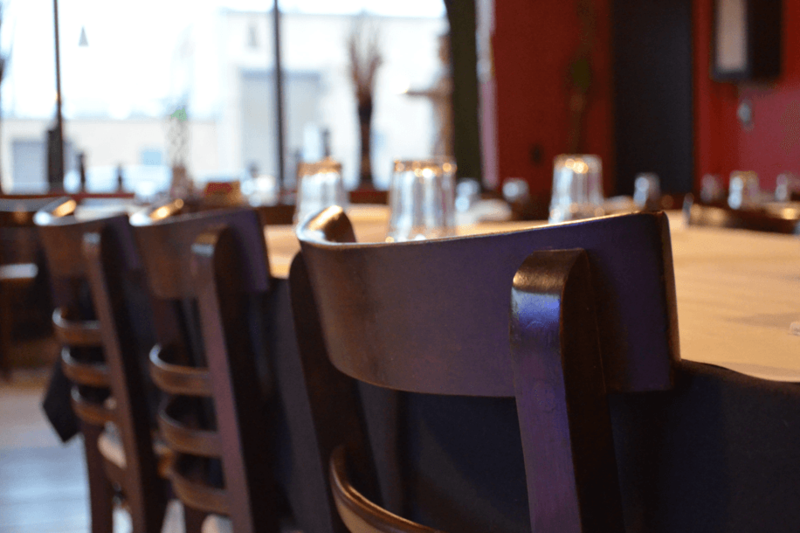 What does Di Vita's Restaurant Offer? Custom orders - if you don't see it on the menu - Just ask! 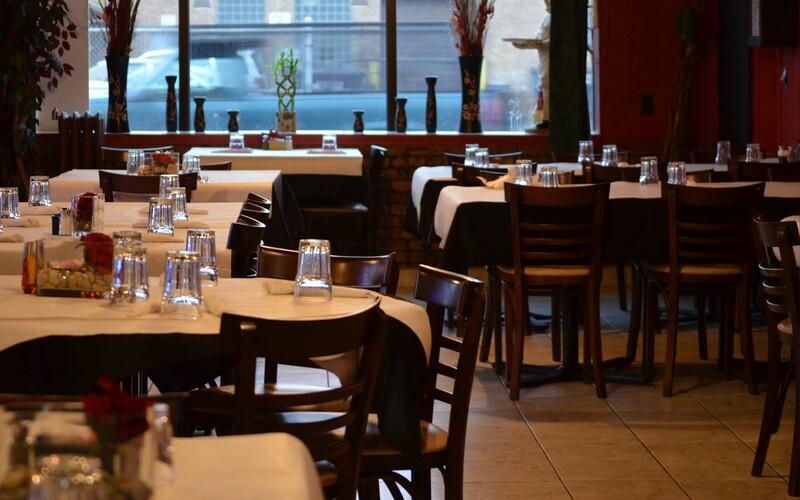 We value your business at Di Vita’s and continuously strive to perfect our quality and customer service. We feel it is important to hear directly from our customers, so please take a moment to tell us about your experience at Di Vita’s so we can continue to improve our services along with telling others of our services. Thank You. Website and online ordering by BigHoller - Food at your Fingertips.